7 NATIONS- Live On Stage Back at the Historic park Theatre! 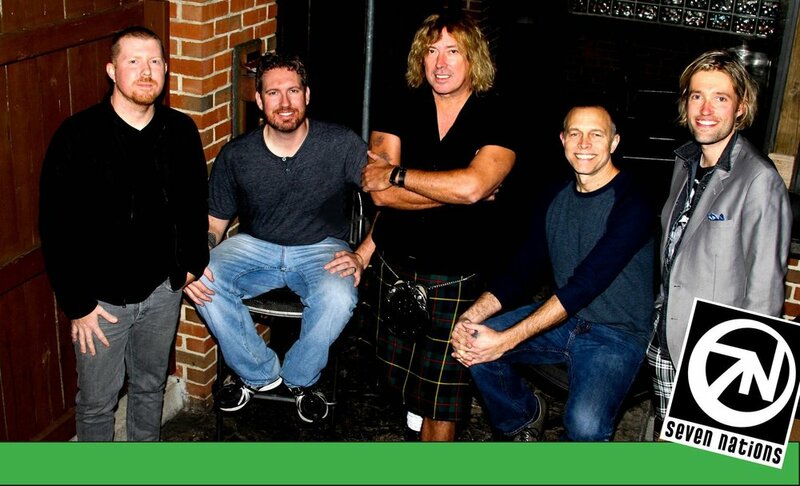 The Historic Park Theatre is so excited to welcome back the amazing Celtic Rock Band- 7 Nations. Live on Stage just 1 night only! Wednesday June 12th, 2019 at 8pm. This amazing International Band just got back from Dublin and we are so excited to welcome them back to Estes Park~!!!! See you all for some Celtic Rock! 7 Nations are huge supporters of the Theatre and this concert is a benefit concert for the Historic Park Theatre. The Auditorium needs a new roof and the money for this event will go towards a new Auditorium Roof. The cost for the new roof is over $15000. Please donate generously and come see some great Celtic Rock at the same time!